Here are the couple of acres you've been looking for. This 3.11 acre parcel is near the corner of Nile and Keystone Road on a county maintained paved road. 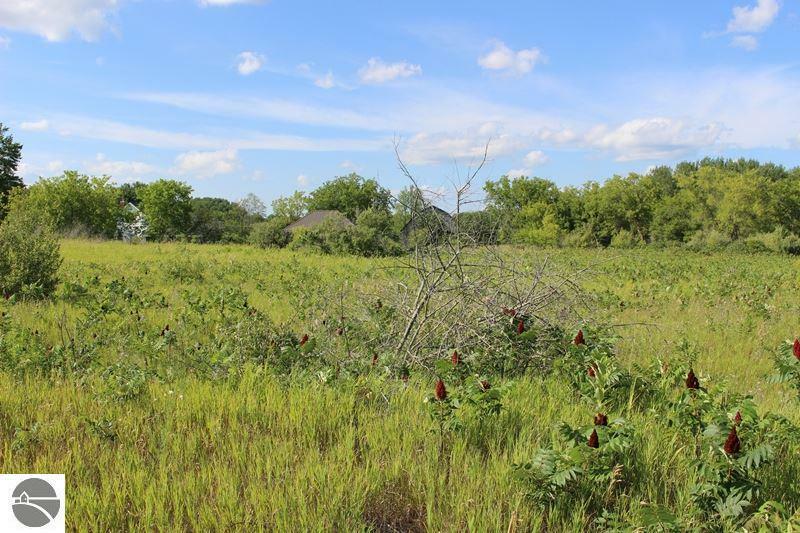 Located in an area of larger parcels this cleared parcel would make a nice place to build a home or getaway. Additional parcels available.